"Our Torquay Holiday Park has it all! 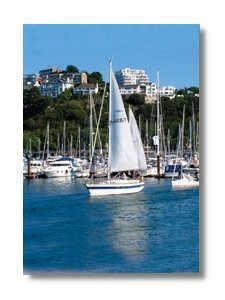 Commanding a superb location, only a short drive to Torquay's stylish waterfront and many award winning beaches, in the heart of the English Riviera...an ideal location for you family holiday. " "For Last minute and late availability holidays. Call us today on 0871 641 0191 for details of any current offers!" Email: enquiries@parkdeanholidays.co.uk quoting Beautiful Devon"
Details of our Torquay Holiday Accommodation. Our comfortable and well equipped caravans. 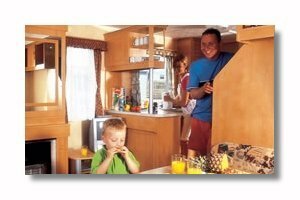 Our Caravans 2-bedroom, sleeps 4-6; 3-bedroom, sleeps 6-8. Our Apartments 2-bedroom, sleeps 4-6. Visit our website www.parkdeanholidays.co.uk to check availability, view our tariff and to book online. Please contact us for details of short break offers. Entertainment All the family can enjoy fun-packed days with an indoor pool, crazy golf and mini ten-pin bowling on the park. 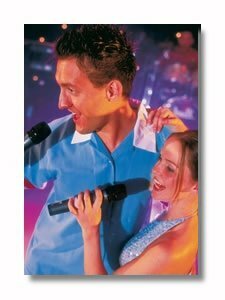 In the evening, relax with a drink and a meal in the Bay View Patio Bar Enjoy a fun packed evening of entertainment in the Broadway Family Entertainment Club. The fun starts with children’s entertainment led by Maxi Million and friends. Then its mum and dad's turn with cabaret, live music, competitions and discos. Torquay offers a great range of entertainment for the whole family including bands, cabaret, competitions, bingo and a late night disco. For the kids there's entertainment from Maxi Million and his friends from Treetops Grove, there's also the Freestyle Club and events for teenagers. Highlights Broadway Family Entertainment Club with fun for all the family including cabaret, disco and games. Enjoy a delicious meal at the Bay View Patio Diner followed by a drink in the Bar. Alternatively pick up a takeaway to enjoy in the comfort of your holiday home. Enjoy splashing around in the indoor pool, and join one of the three kid's clubs. 4-10 yrs will love their own Treetops Grove club, adventure playground and there's activities for the under 4s and teenagers too. in a lovely hillside location, this scenic park offers all you need for a family holiday in the heart of the English Riviera. There’s plenty to keep you busy on the park with an indoor pool & flume, crazy golf, kid’s clubs, mini ten-bowling and much more! 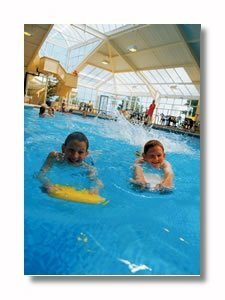 "Luxury holiday parks in Torquay Devon"
to make a booking in 5 easy steps and SAVE £10!! !